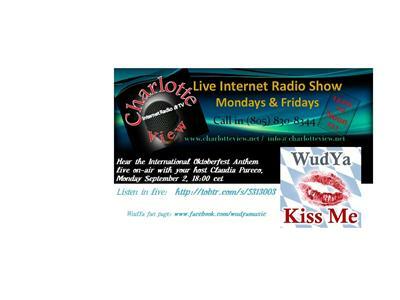 ANYBODY can run and join in the fun! 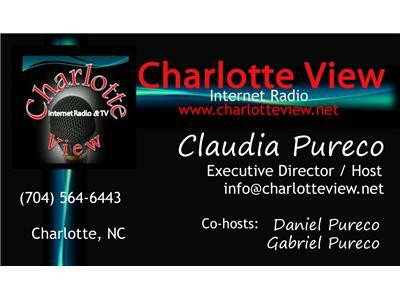 Plus, unlike the running of the bulls in Spain (San Fermin festival in Pamplona), these bulls aren't killed after the event or otherwise abused in order to make them run. 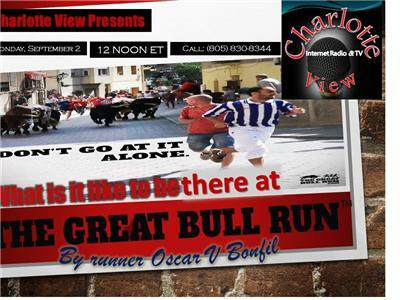 Oscar will be part of The Great Bull Run first location in Virginia Motorsports Park on August 24th, 2013! 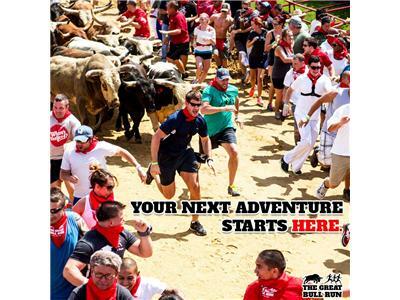 He will grab life by the horns and experience the rush of a lifetime as he sprints down a quarter-mile track with twenty-four 1,000-pound bulls hot on your heels. 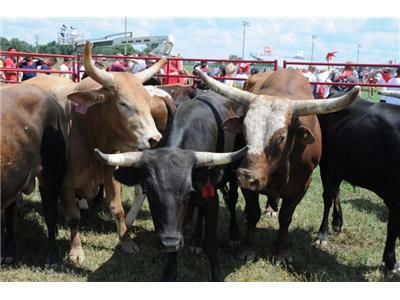 At each venue, Twenty-four bulls will be released in three waves of eight, roughly 20 seconds apart, and will sprint down the track in about three minutes. Because bulls run much faster than humans, participants won’t be running alongside them for more than a few seconds (unless you’re an Olympic sprinter). 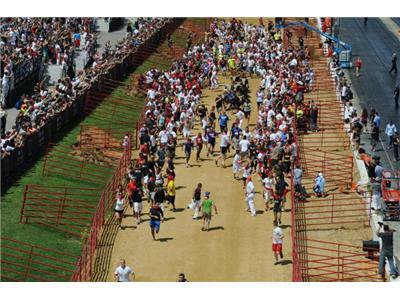 Instead, the bulls will run through the crowd on their way to the finish. This means runners need to constantly be looking behind them to make sure they move out of the bulls way when they come through. 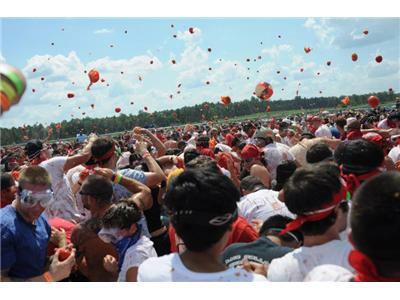 After each run, attendants have the choice to participate in an insanely fun tomato food fight, Tomato Royale, then celebrate all day long in a massive festival featuring live music, great food, cold beer, games and attractions!